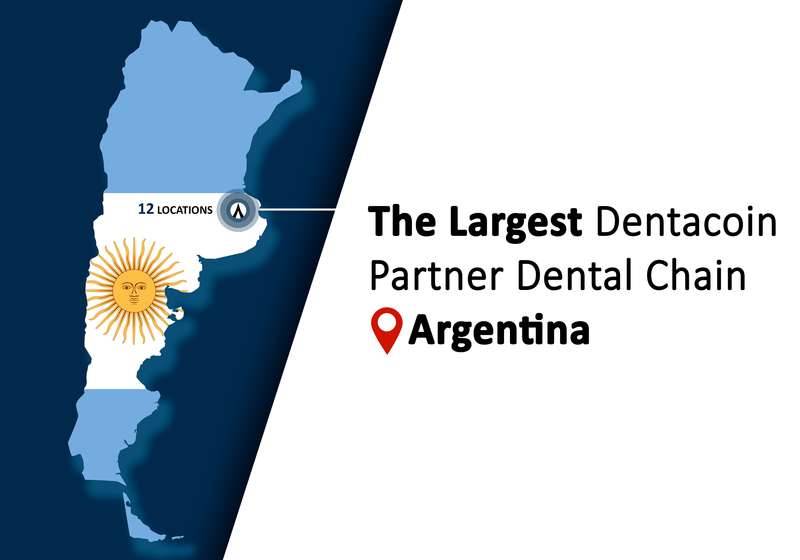 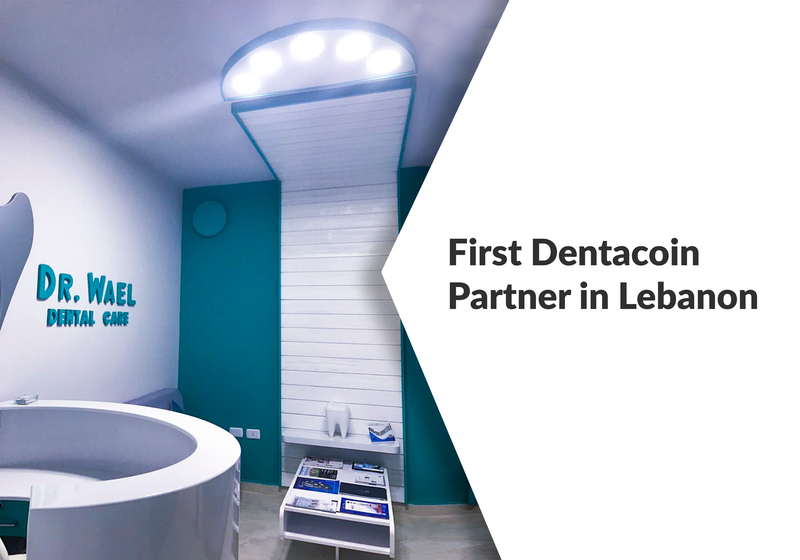 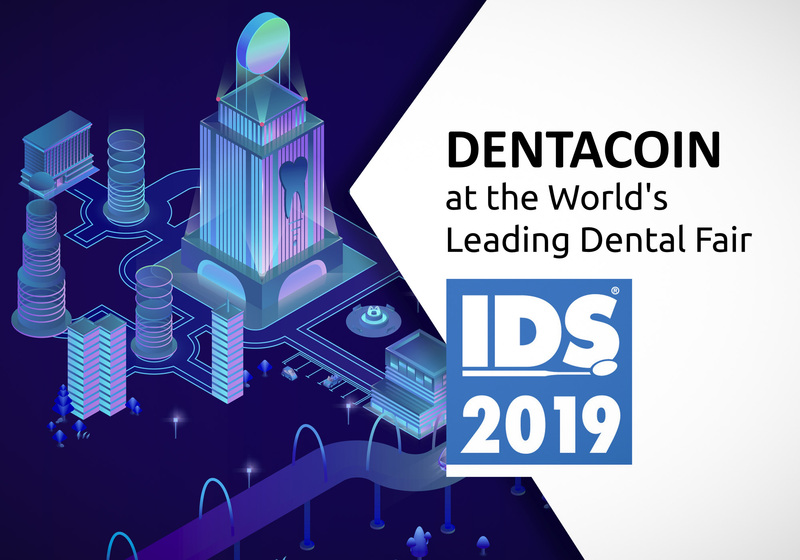 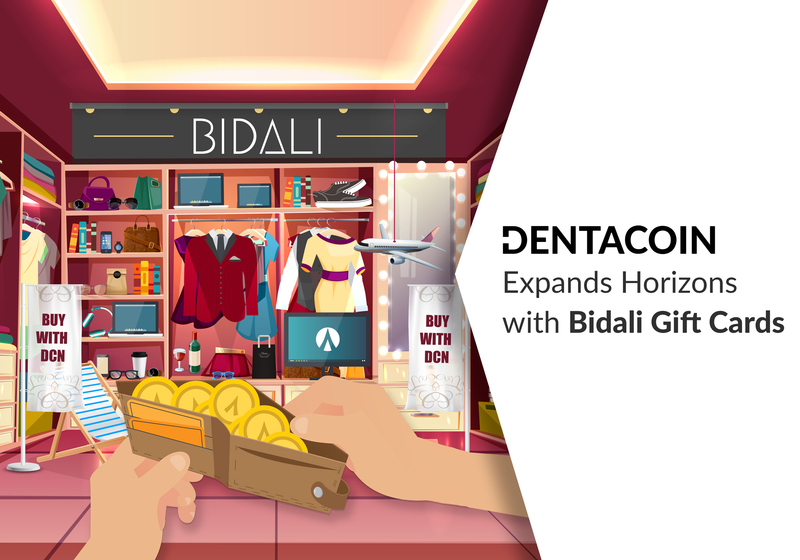 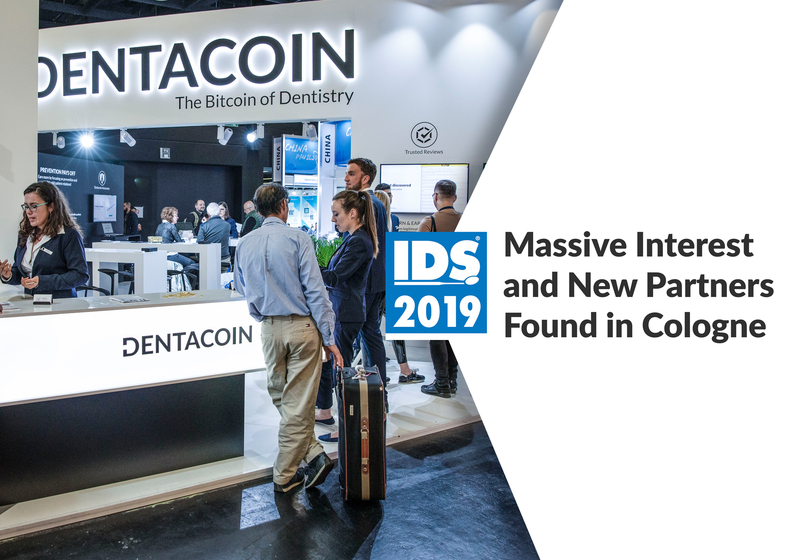 March 26th, 2019: We are absolutely thrilled to announce that MediBit and Dentacoin will be joining forces as mutually-supporting networks to bring better healthcare to patients in need all over the world! 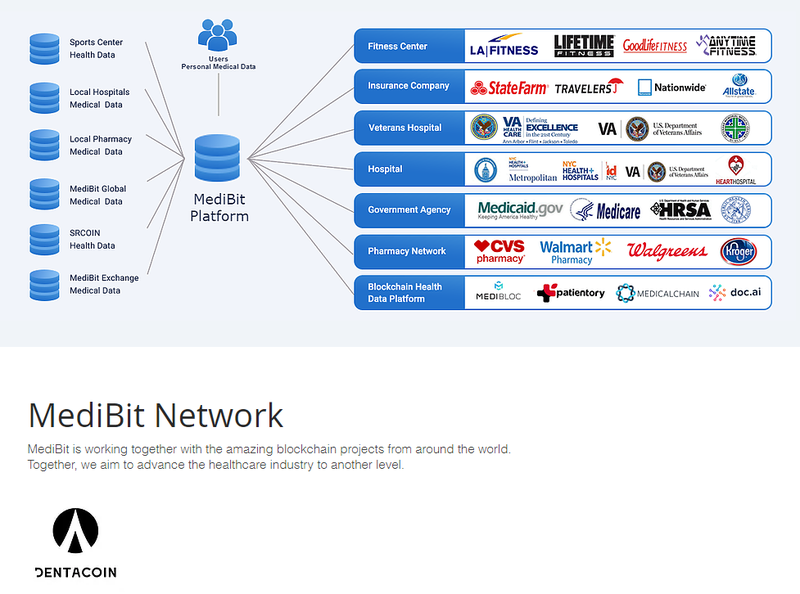 MediBit is a global healthcare platform that aggregates medical data and allows for its exchange between research organizations, hospitals, pharmacies, fitness centers, insurance companies, veteran hospitals, government agencies and other blockchain healthcare platforms. 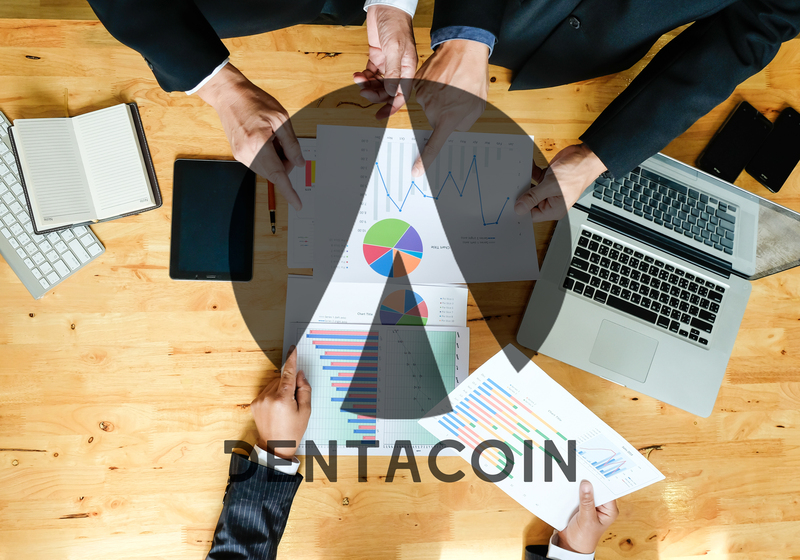 It provides a HIPPA-compliant, open platform based on blockchain technology where users remain in full control of their data and choose who to share their data with. 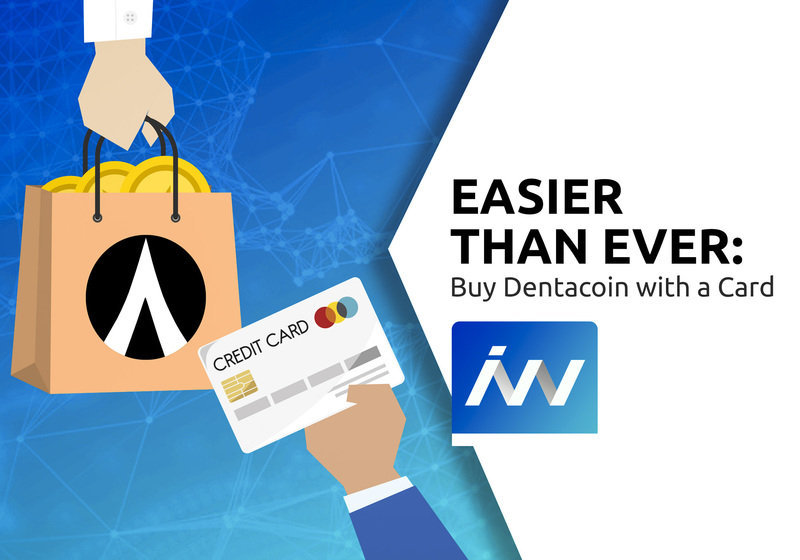 MediBit uses a system of microchip cards and a mobile app that require pin and biometric data, such as fingerprint to access the information to store users’ medical data. 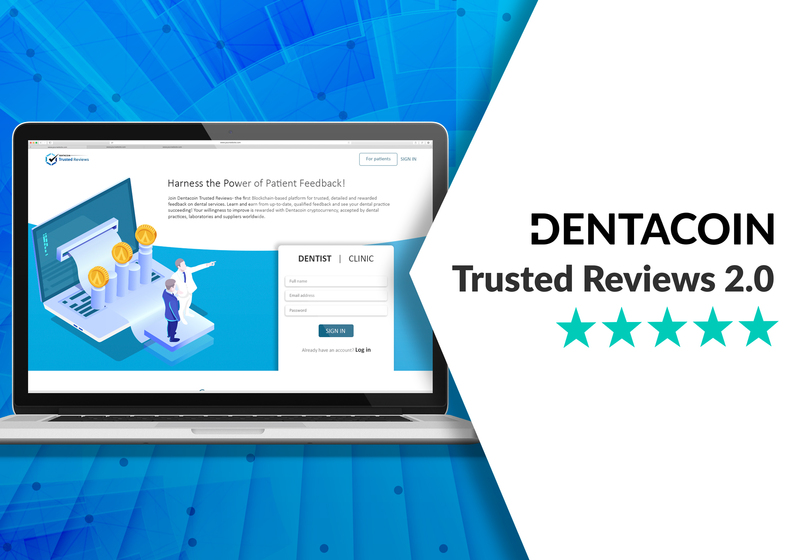 By doing so users will be able to share their medical history quick and easy via simple scan with their desired healthcare provider when the time comes. 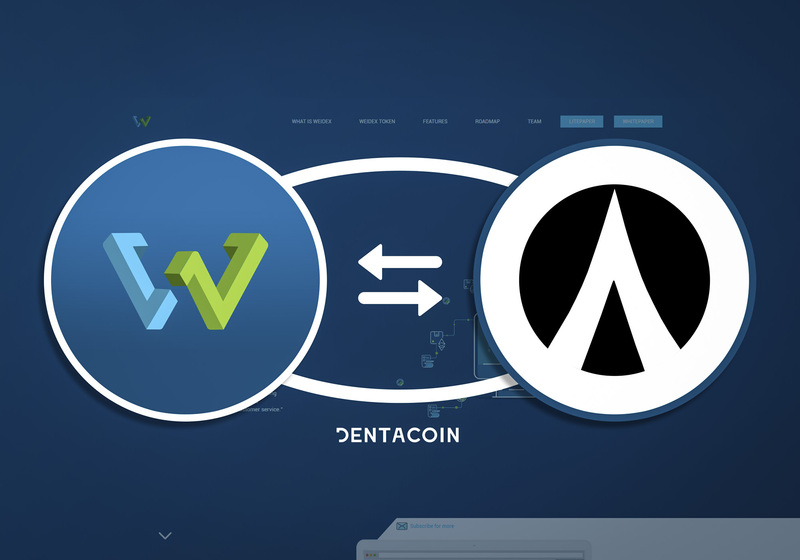 The platform will also feature a built-in exchange that allows users to swap between healthcare tokens within the network. 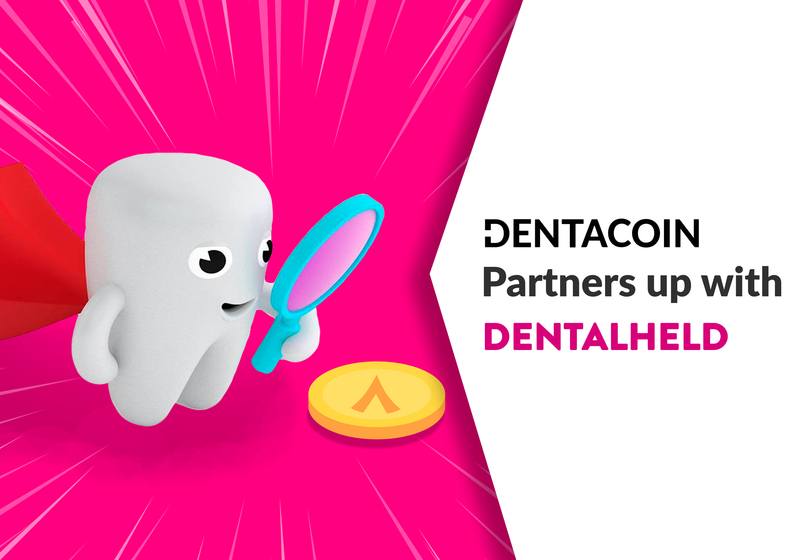 Working together as part of the bigger picture in healthcare data management, MediBit and Dentacoin set out to cooperate as two mutually-supporting networks, thus bringing both increased exposure and joint efforts towards solving common industry challenges. 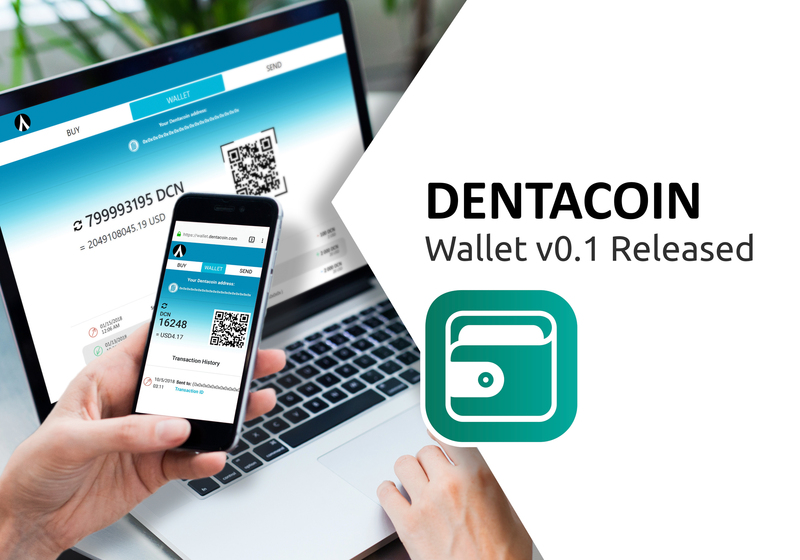 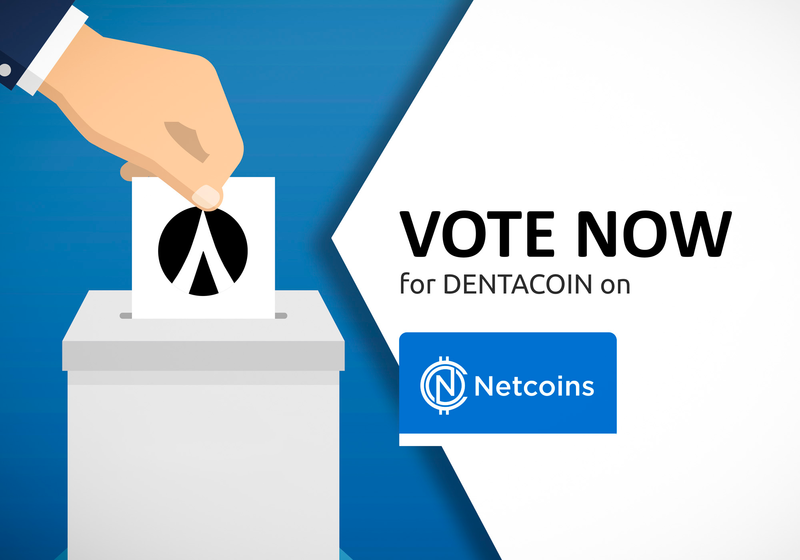 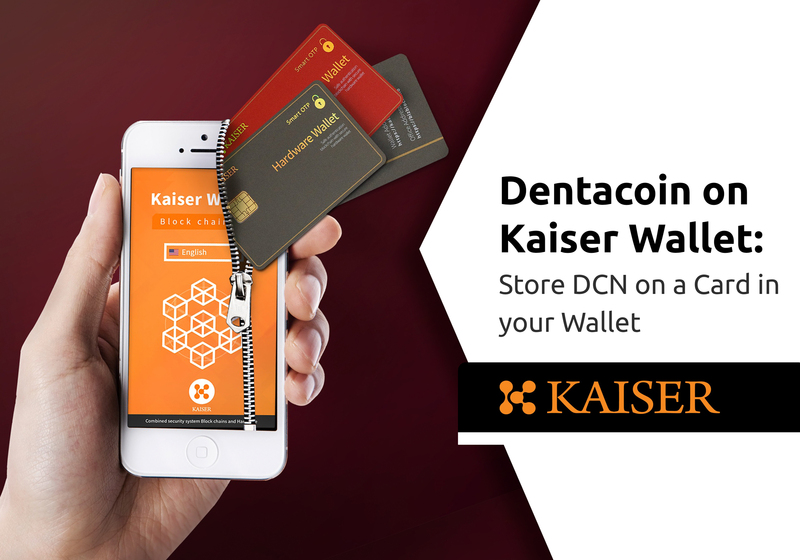 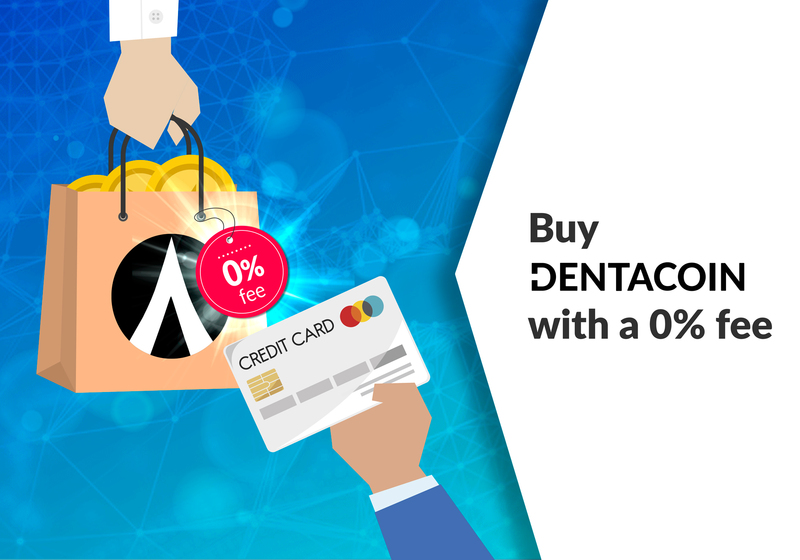 On one hand, for Dentacoin this means increased awareness, better reach, and more opportunities for our community to use their tokens within a larger network. 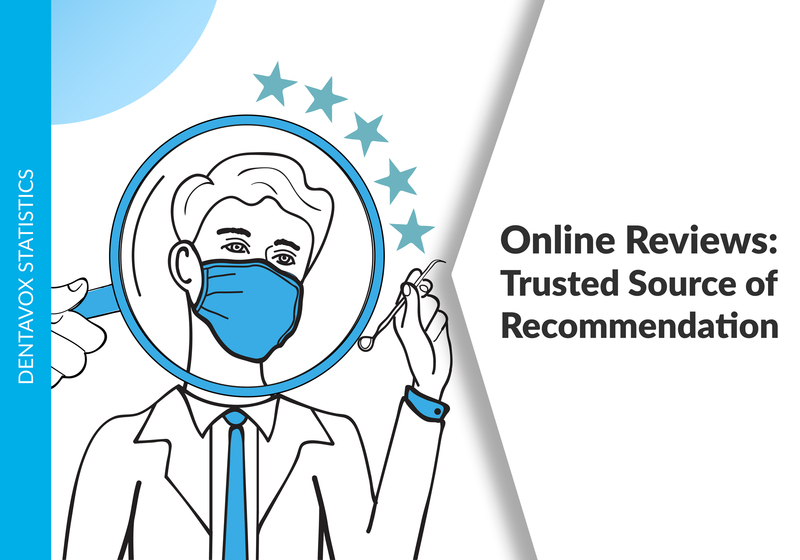 On the other hand, MediBit gets the opportunity to aggregate more specialised data, not yet approached, related to dental health. 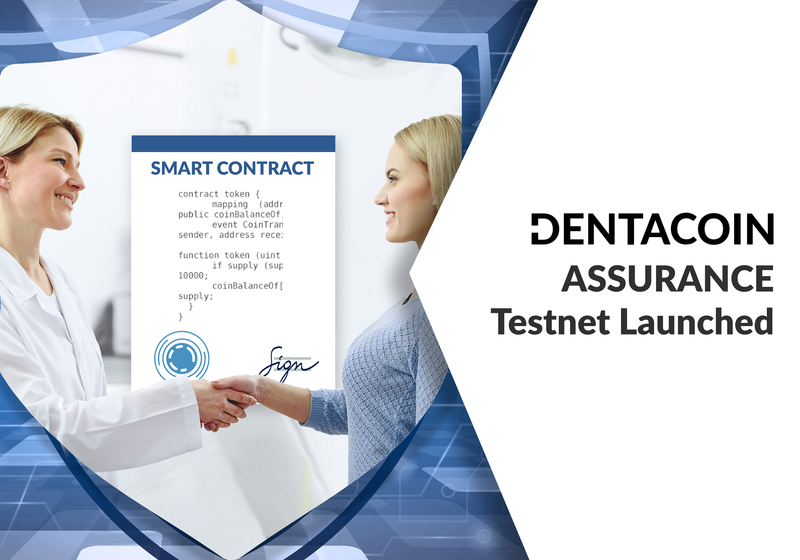 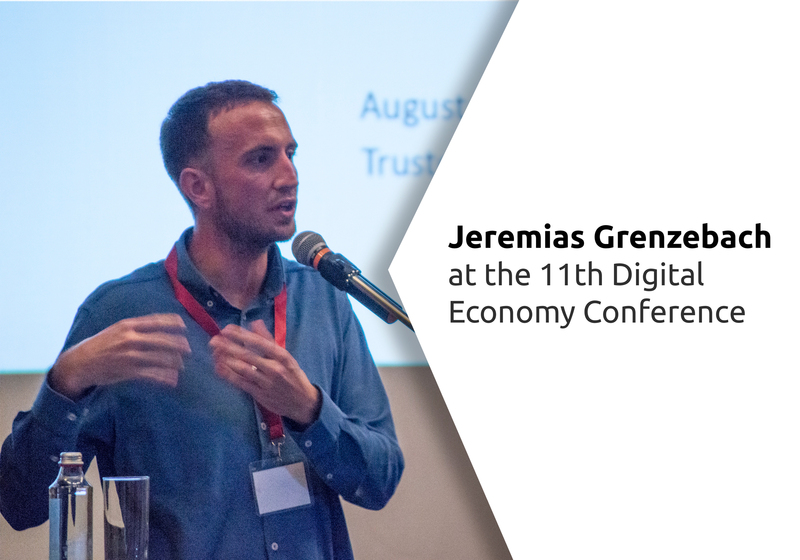 Not only that: This partnership sets a solid basis for future cooperation between the two projects, especially in terms of patient data management and sharing. 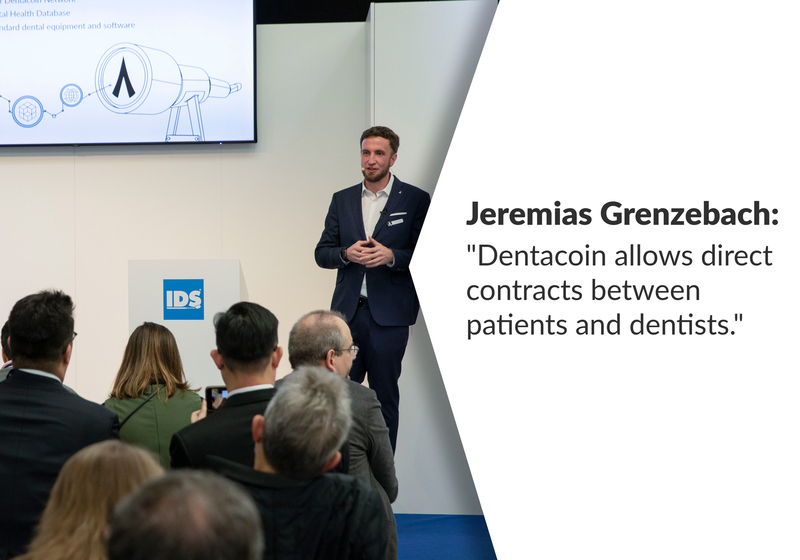 As we join forces with MediBit and convinced that patients should be the only owners of their health data, we look forward to solving the challenges of the healthcare industry of tomorrow.